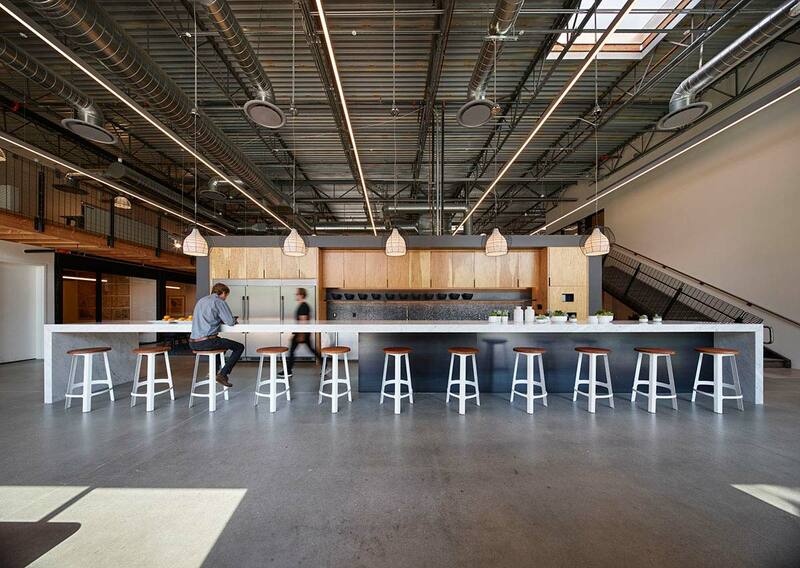 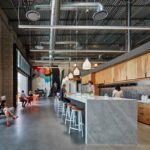 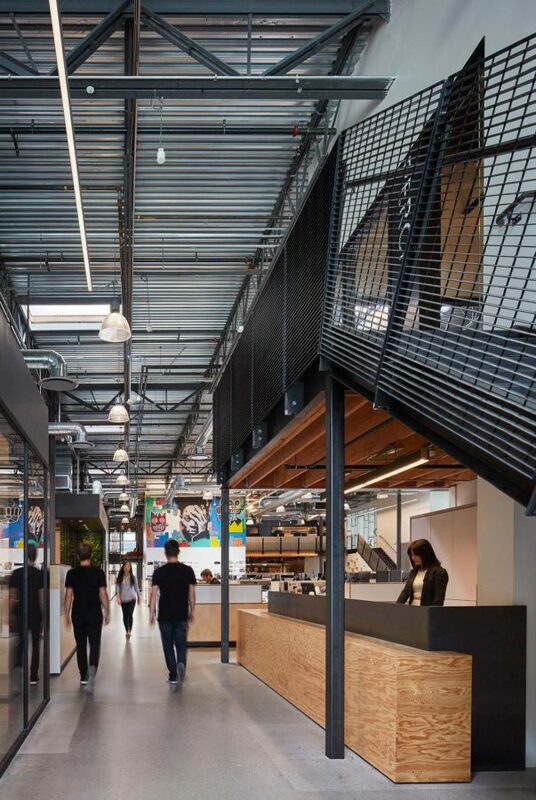 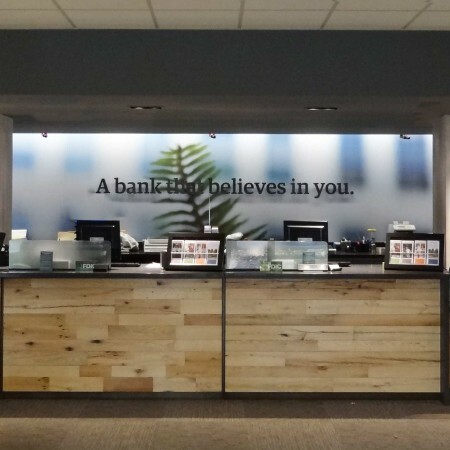 A vacant Nordstrom Rack was transformed into a vibrant 34,000 sf creative office space. 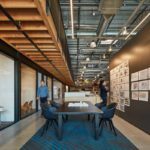 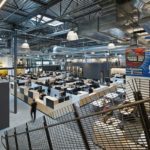 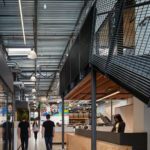 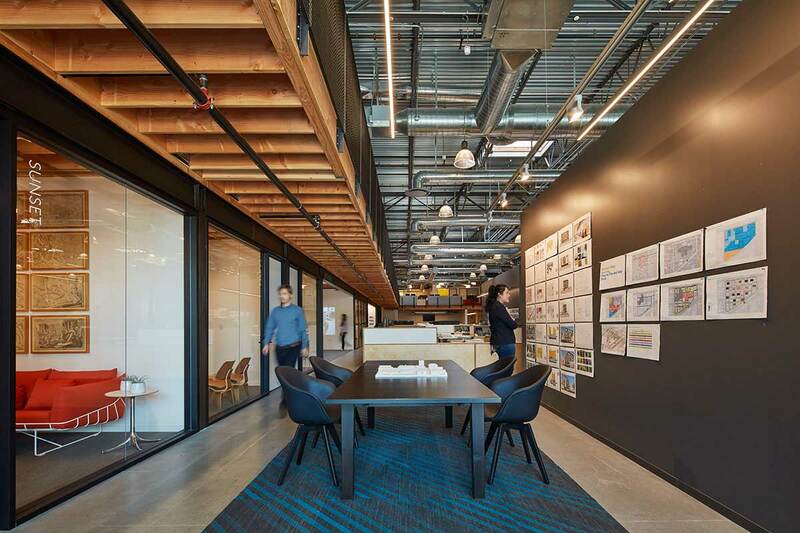 The lighting interacts with the daylight from large windows, 20 skylights and the architectural steel elements while emphasizing the collaborative office environment. 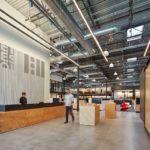 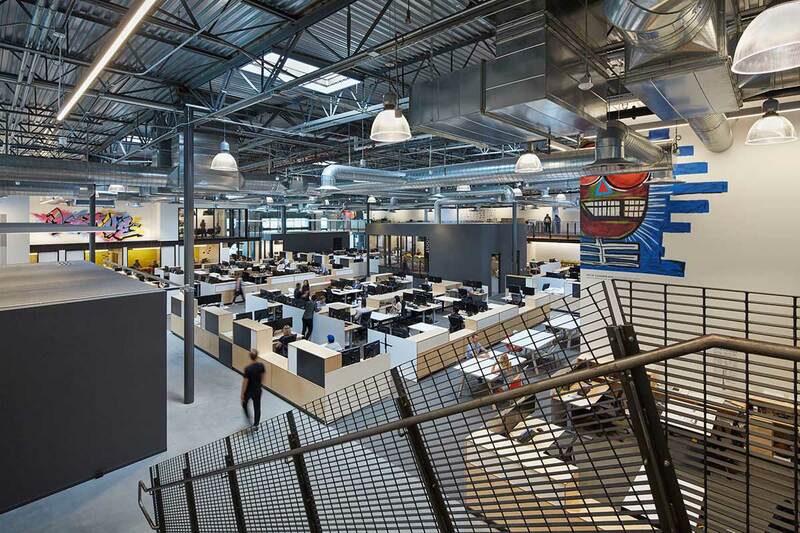 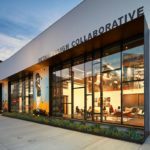 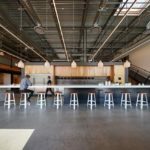 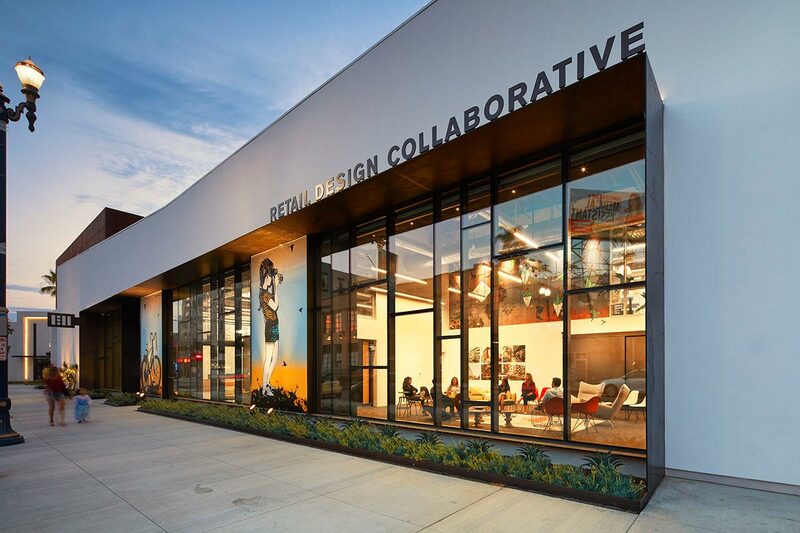 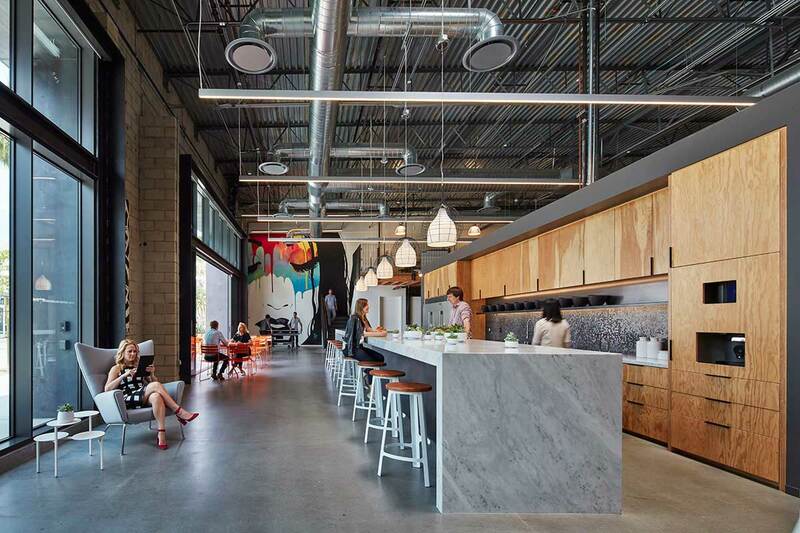 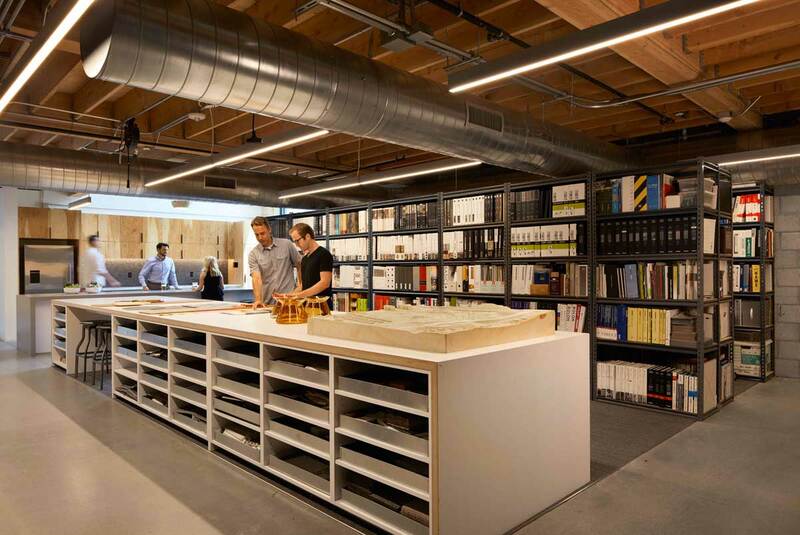 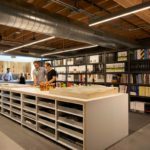 Sustainability in the design with various lighting controls for energy conservation was essential for this LEED Platinum Certified architectural design hub. 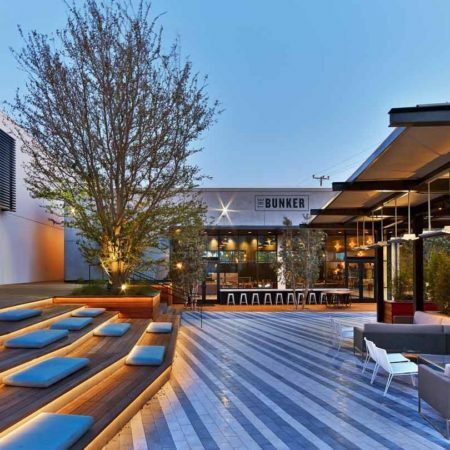 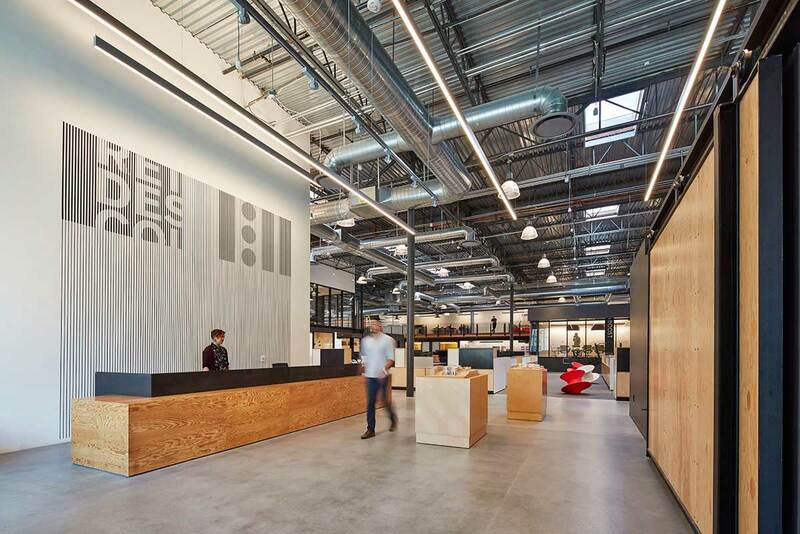 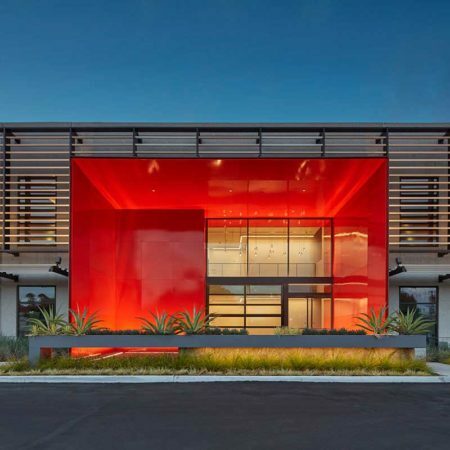 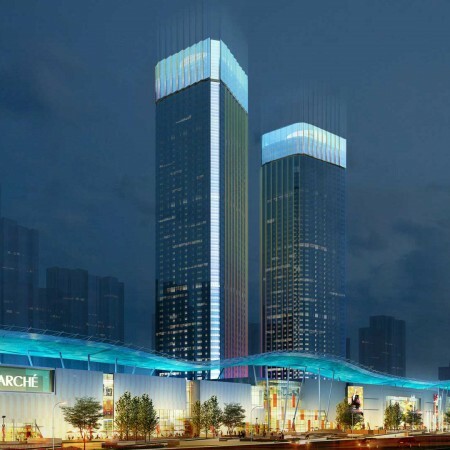 *This Project won a IES Lumen West Award of Excellence for Energy & Environmental Design, a IES Lumen West Award of Merit, two Awards of Merit at the IES National level, an Architectural Award from the Los Angeles Business Council, and a Calibre Interior Design Award.